A rare old bottle from Midelton's Very Rare series. These whiskeys are very collectible and have a smooth yet complex flavour profile. 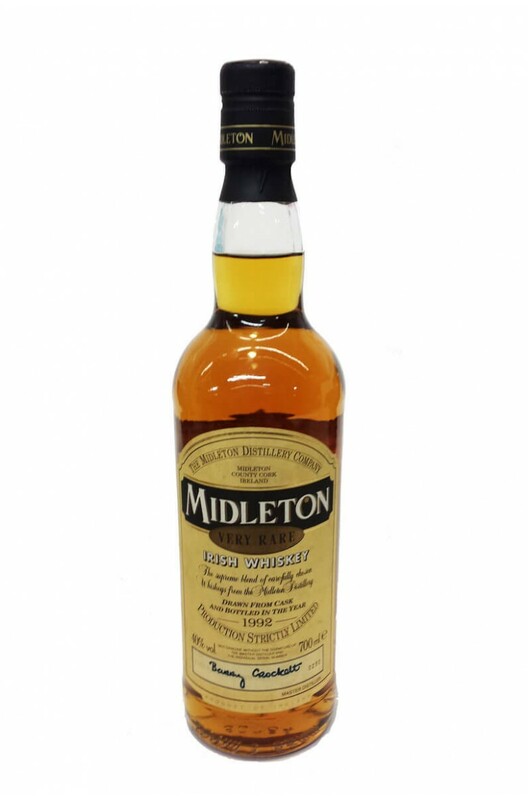 A rare bottle from the Midleton Very Rare series. This one was bottled in 2003. ..
Bottled in 2001, this is an older vintage from Midleton's Very Rare series of bottlings. Highly ..
A rare bottling from of Midleton's Very Rare series from 1997. Highly collectible. ..
An old bottle from Midleton's Very Rare series. This was bottled in 1995 and is very smooth, yet..